It’s not that there are bad burgers here in Hawaii. I have found several places around the island with good burgers, just not the type of burgers I was used to or I was craving. All that changed when I found Seven Brothers. 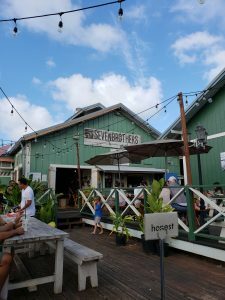 Seven Brothers has two locations on Oahu, one in Laie and one at the Kahuku “at the Mill”, my preferred location, both over an hour from where I live. Despite the drive, I prefer these burgers over everything else I have had this island, and always try to find an excuse to make it out there once a month. 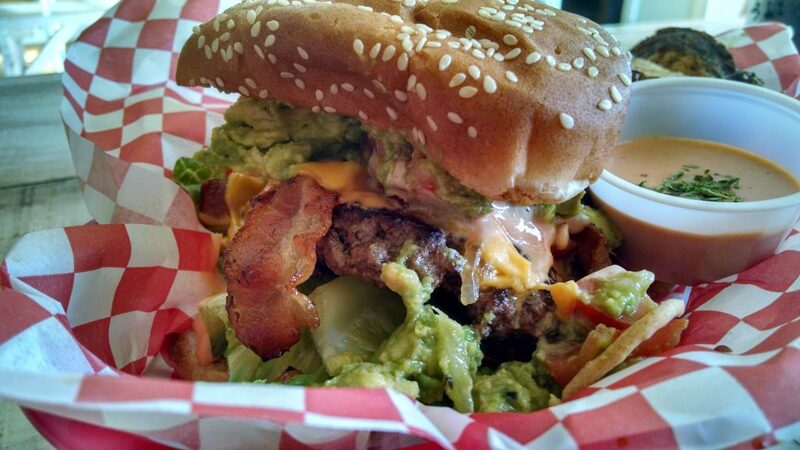 I am a huge fan of their classic burger and their Shem Burger (homemade guacamole made with fresh avocado and diced tomatoes, freshly squeezed lemon juice, two strips of bacon, and melted American cheese). This summer they had a special pastrami burger that was to die for! 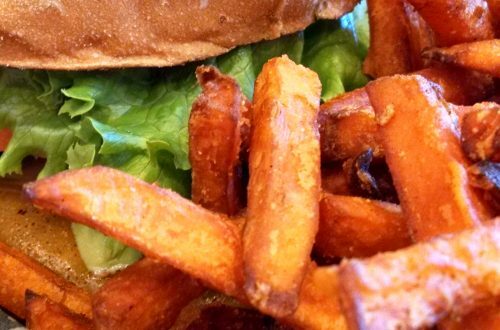 Their fries, which aren’t traditional fries, are so flavorful and the perfect companion to their messy, messy burgers. I also appreciate their fry sauce. They don’t just serve burgers either. 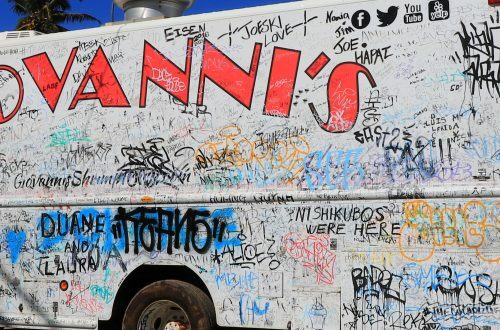 They have some of the best garlic shrimp I have ever had, much better than the many North Shore Shrimp Trucks. Besides the burgers and shrimp, they offer a variety of salads and fish plates. Everything I have had from here is absolutely delicious. My husband and I try to take all of our visitors to Seven Brothers, and they have all agreed as well. Everyone that works there are always super friendly and do an excellent job of making you feel welcomed. 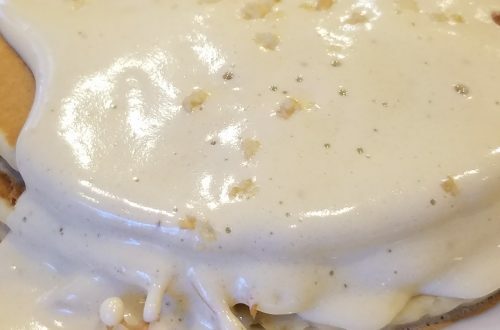 Recently Seven Brothers opened up two locations in Utah, about two hours from where my mom currently lives and I am so excited to know that once I leave Oahu I’ll still be able to get my Seven Brothers fix! 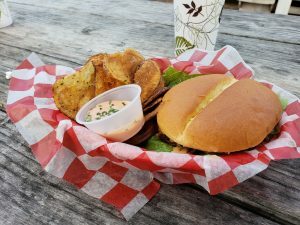 If you are a burger person, and find yourself on the North Shore, or even just Oahu, I highly recommend making the drive to give Seven Brothers a try.